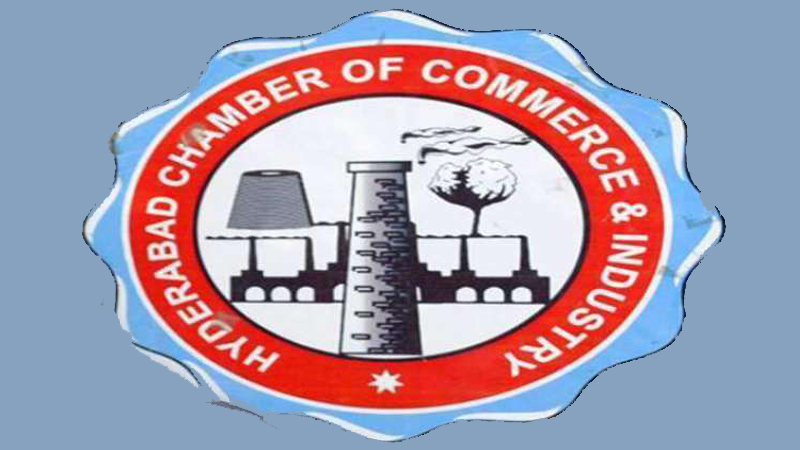 Hyderabad Chamber of Commerce and Industry (HCCI) on Tuesday expressed profound concerns over hazardous water being supplied to residents of Hyderabad by Water and Sanitation Agency (WASA). Reportedly, HCCI member executive committee and WASA sub-committee chairman Abdul Waheed Shaikh appealed to the judicial commission chairman Justice Amir Hani Muslim to take notice of situation. He said that all water filtration plants were needed to be made functional on the priority basis. Shaikh said that several manholes were chocked which caused sewer water-logging on arterial roads while causing severe hardships to pedestrians. He said that business activities were adversely affected on Hali Road, Latifabad No.8, Hyder Chowk, Risala road and Airport road due to traffic jams. He appealed to the concerned authorities to take effective measures in cleanliness situation of the city, particularly during Muharram processions.